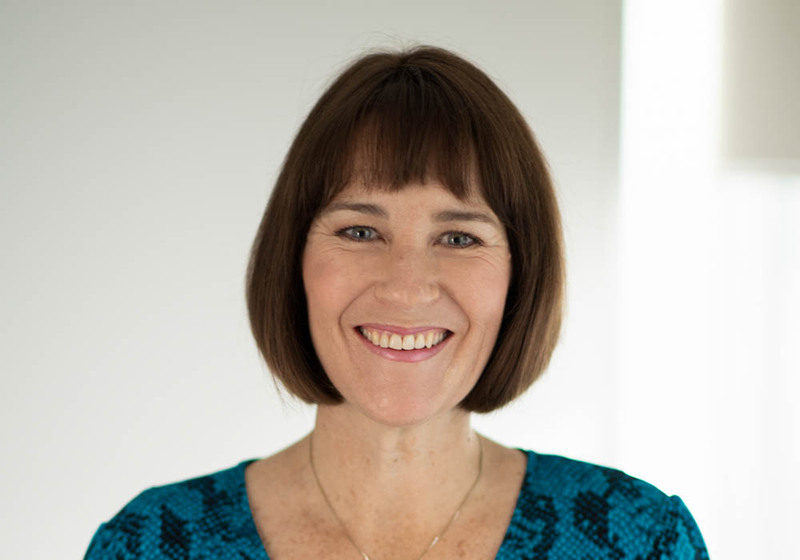 Elizabeth is a Strategic Coach and Director of SHE Consulting Limited, trading as enableMe Auckland Central. Liz has been with enableMe for 5 years, has 20 years experience in Chartered Accountancy practice, and prior to that worked in the corporate sector.Elizabeth is a Chartered Accountant and has been a member of Chartered Accountants Australia & New Zealand (CAANZ) for 25 years. She is a Registered Financial Adviser and also holds a BA in Psychology.Liz enjoys spending time with her three adult children, sport, socializing, travel, theatre, and reading.Please click here to view the new Financial Advisers Disclosure Statement for Elizabeth Blake.